There are only a few occasions where exquisite wooden sailboats of impressive pedigree actually get together and sail. They aren’t mooring mermaids. They love to duke it out with sailors onboard who know how to extract the type of performance their boats were designed to get. If you’re the proud steward of one of these types of wooden yachts, you should be participating in the Corinthian Classic Yacht Regatta, August 12th & 13th. 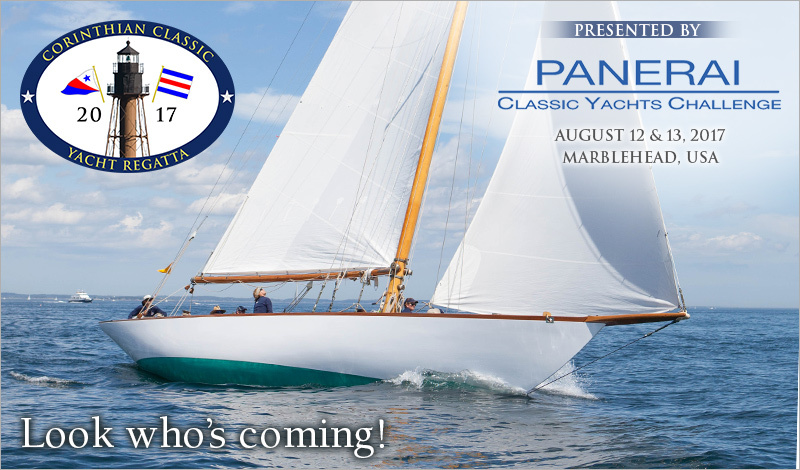 The CCYR is the first in the Panerai Classic Yacht North American Challenge series.